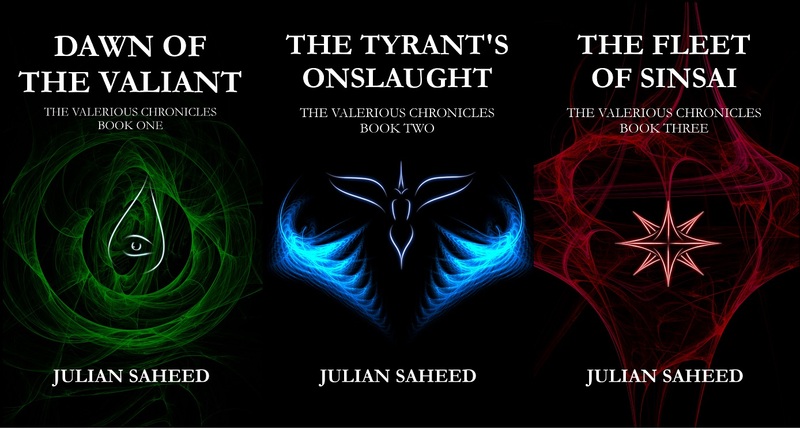 The Valerious Chronicles are complete! Today is the release day of The Fleet of Sinsai. After years of writing, editing and publishing, the Valerious Chronicles have finally come to a close. It is with a great sense of relief and excitement, as well as an almighty exhale that I can present the epic conclusion to the tale of brothers Christill and Thibalt. I hope you join with me in celebrating the end of an era. No series of books is ever completed without the efforts of many. 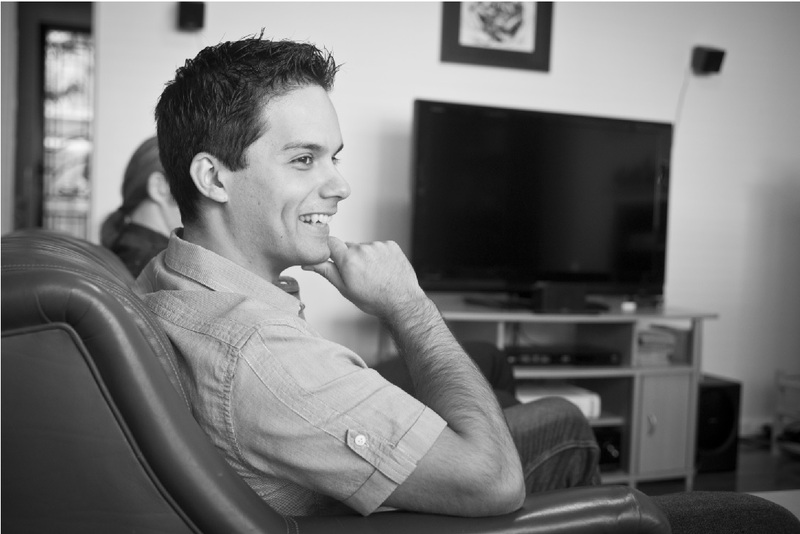 I want to thank all those who were involved in the creation of the Chronicles. My wife Melina, who suffered through all the revisions and allowed me to lock myself in my study for countless hours over the last years. To Tom and Steph who showed so much enthusiasm and went through my writing with a fine comb. To all the beta readers who gave up their time to help. To everyone who encouraged me along the way. And finally to those who have picked up my books and read them. Without you there would have been no Valerious Chronicles. Thank you all. 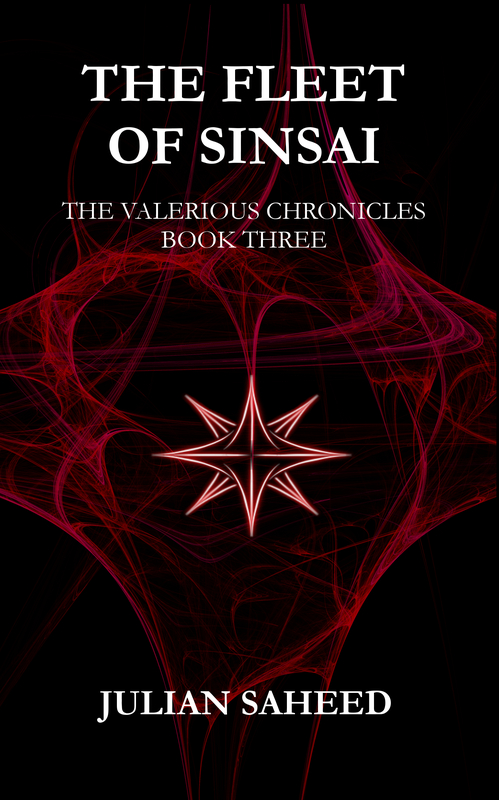 You can find the Fleet of Sinsai at Amazon, iTunes, Barnes & Noble, the Book Depository and Smashwords. The Fleet of Sinsai Pre-orders are up! The release date is set. June 20th is the day the Valerious Chronicles come to a close. The conclusion of the trilogy is complete and I hope you all join me in celebrating what has been an amazing journey in bringing this world to life. You can find the book to pre-order at amazon and smashwords. The Shrine is destroyed. Yet, Christill’s quest is not at an end. He must now find a way back to Feldom, and quickly. Kahnustus is hunting and soon he will find the last of the guardian gods. For even they may not be powerful enough to protect Kovi. Across the sea, Thibalt fights for the allegiance of the Miirvkin, with the hope of a dying nation on his shoulders. Here, in the shadows of his childhood, he will endure his greatest test as he battles his past to protect his future. Back home, the Fleet of Sinsai sweeps down the coast and the shattered remnants of Feldom gather for one final stand. They are surrounded, outnumbered and fragile. But by the courage of a few, they will stand together and face extinction united. The final chapter in Thibalt and Christill’s journey will see them meet their destiny and, through their sacrifice, forever change the fate of a world. Dawn of the Valiant is published! Every so often a book comes around that will keep you reading until the early hours of the morning. A book that makes you forget your grandma’s birthday. A book that grips you so tightly that you fail to feed the dog or pick the kids up from school. Is this one of those books? Maybe…maybe not. But do you really want to take the chance that it isn’t! 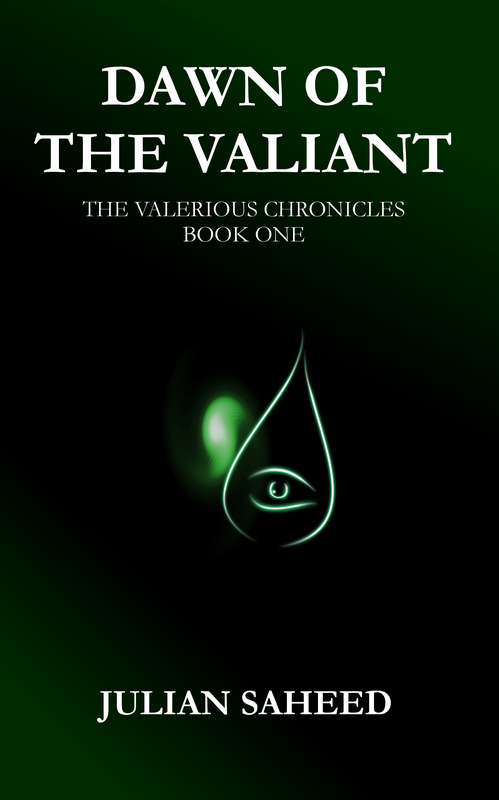 The first novel in the Valerious Chronicles is now published and available for sale. I urge all lovers of Fantasy and Adventure to sample it and let themselves be taken away to a world full of magic, conflict and characters that will sing from the pages. It is a tale of swords and comradery , where the lines of good and bad are thin, and gods and men struggle in an eternal race for power. You can find Dawn of the Valiant at the following retailers. Sample a copy for free and most importantly enjoy.